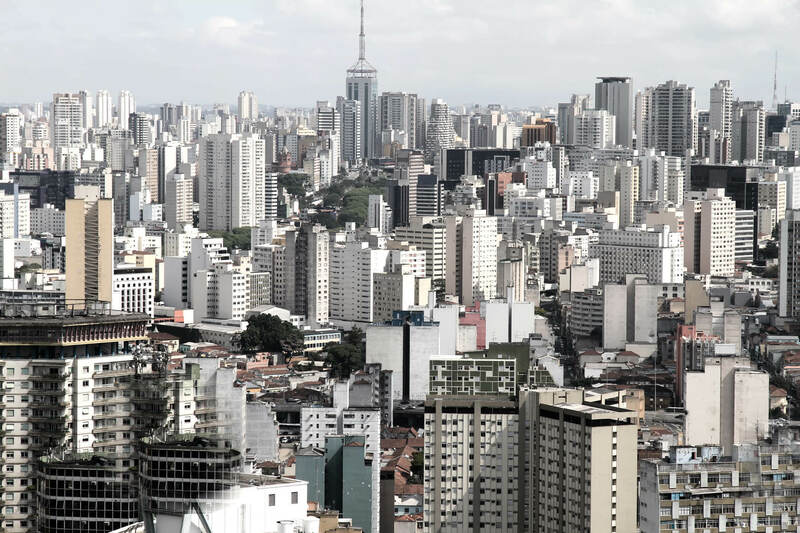 Cheap flights during the summer break from Halifax, Canada to Sao Paulo, Brazil for only $461 CAD roundtrip with LATAM Airlines. 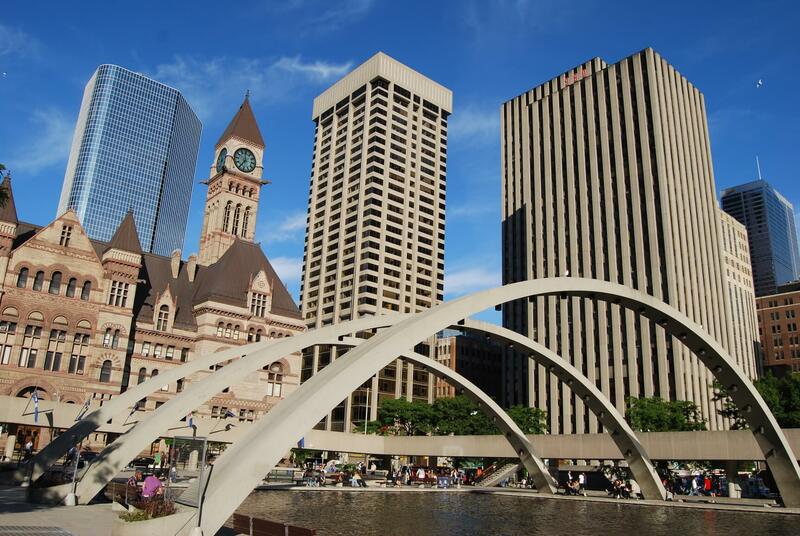 Cheap flights from Glasgow, Scotland to Toronto, Canada for only £181 roundtrip. 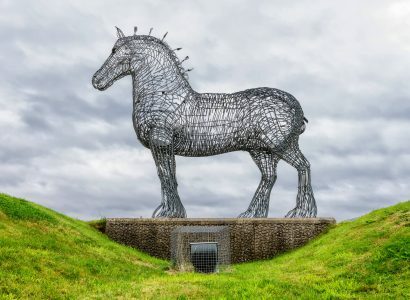 Super cheap flights from Toronto, Canada to Glasgow, Scotland for only $378 CAD roundtrip. 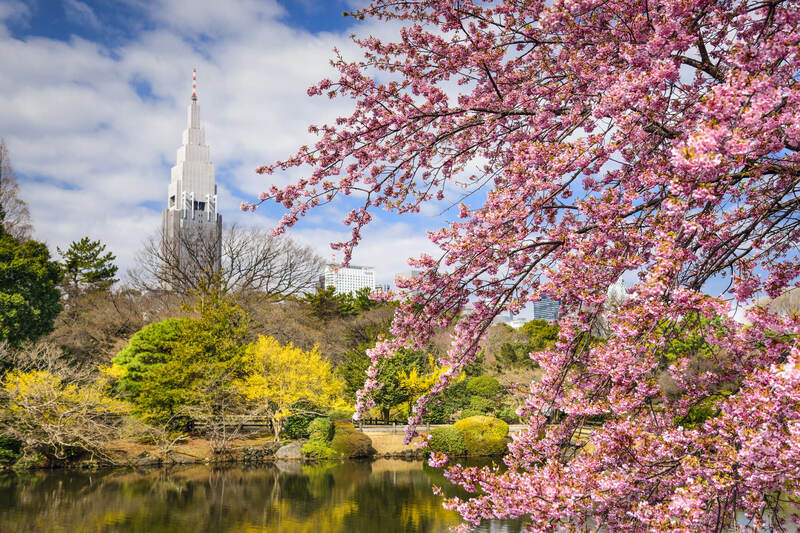 Cheap flights from Toronto, Canada to Tokyo, Japan for only $662 CAD roundtrip with Japan Airlines. 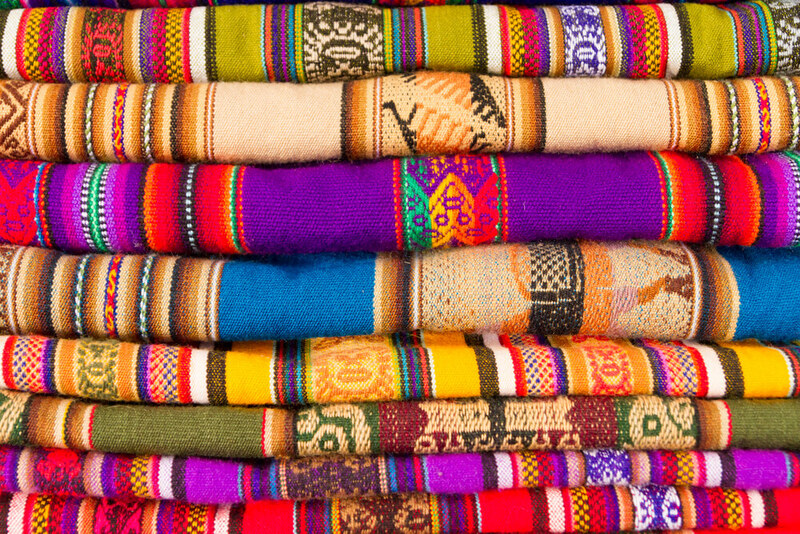 Cheap flights from Calgary, Canada to Lima, Peru for only $525 CAD roundtrip with Aeromexico. 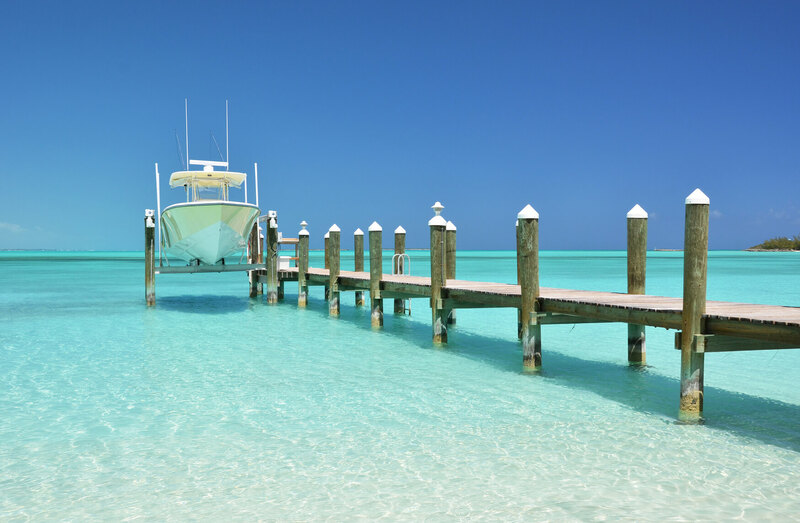 Non-stop flights from Toronto, Canada to the Bahamas for only $379 CAD roundtrip. 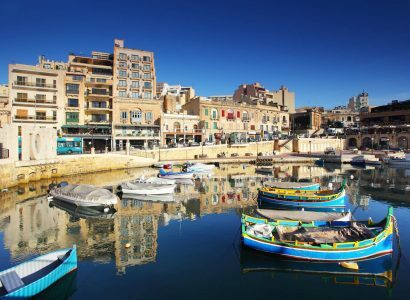 Cheap flights from Toronto, Canada to Malta for only $388 CAD roundtrip. 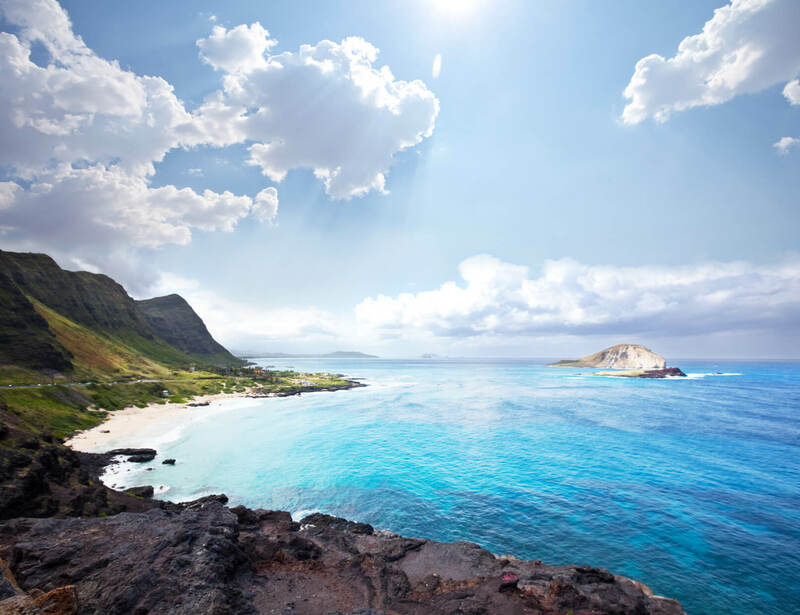 Super cheap flights from Ottawa, Canada to Kona, Hawaii from only $291 CAD roundtrip.